Finally today, I was able to achieve one of my wishes to make photos of Jason with tulips as the background. 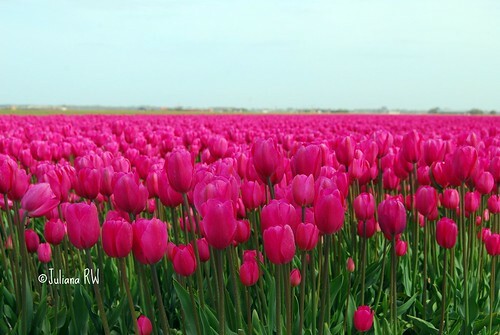 These tulips were taken at tulips field near our house. Today besides tulips, my hubby and Jason were my models hi hi hi hi.... These are some of my shots that I would like to share. 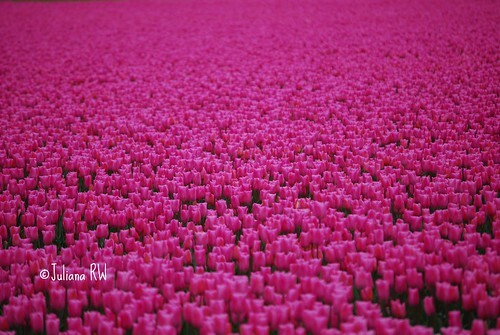 That is amazing to have fields of tulips near where you live. They are absolutely gorgeous and Jason is a beautiful child. I love these shots. What a great series of pictures. In years to come you will look back on this one and smile over the happy memories it will bring. UNBELIEVABLE pics! SO MANY flowers...WOW!!!! 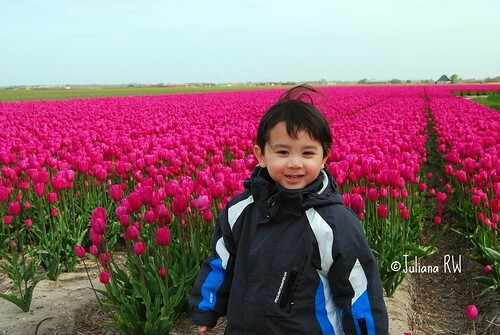 Your son is adorable and he looks very happy amongst the tulips. 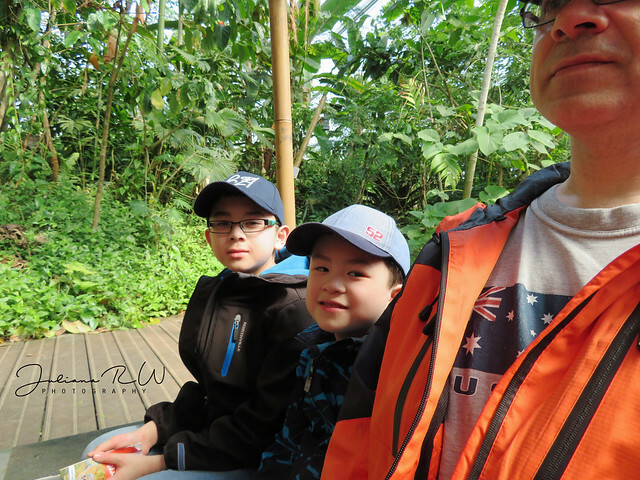 Wonderful photos, thank you so much for sharing them. I love Tulips of all colors, I never get tired of them! Your son has such a cute smile!! So many and so beautiful! What color. wow it looks very pretty love the tulips flowers. Your son is cute also. happy TF! I like tulips very much have been to Keukenhof some weeks ago.